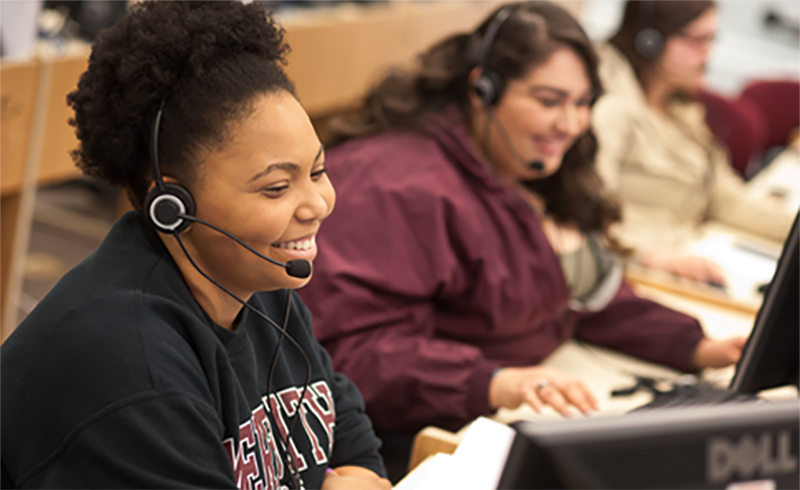 Meredith faculty are as passionate about teaching as they are about scholarship. As mentors, they're committed to helping each student realize her potential. They also have the impressive accolades you’d expect at a top-ranked college. They publish articles in leading academic journals. Present at global conferences. Win national and international awards. 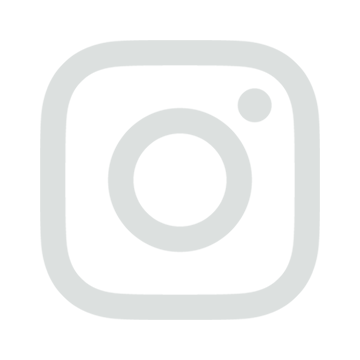 And play active roles in regional, statewide, and national organizations. In other words, our faculty are going strong. 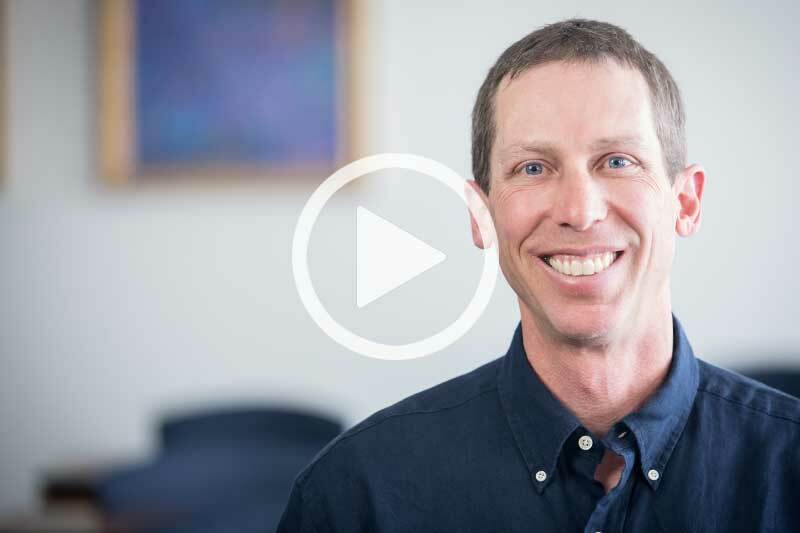 Professor of Physics Bill Schmidt brings a lighthearted approach to learning and understanding physics. He teaches his students to understand challenging concepts and gain a larger perspective of the world. 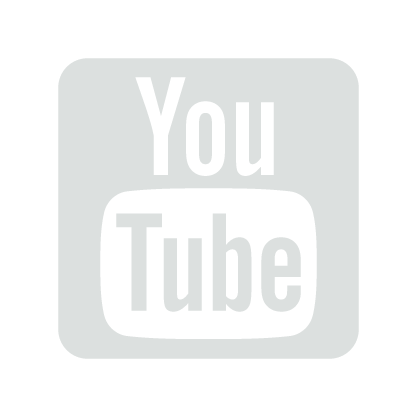 Watch video about Bill Schmidt. 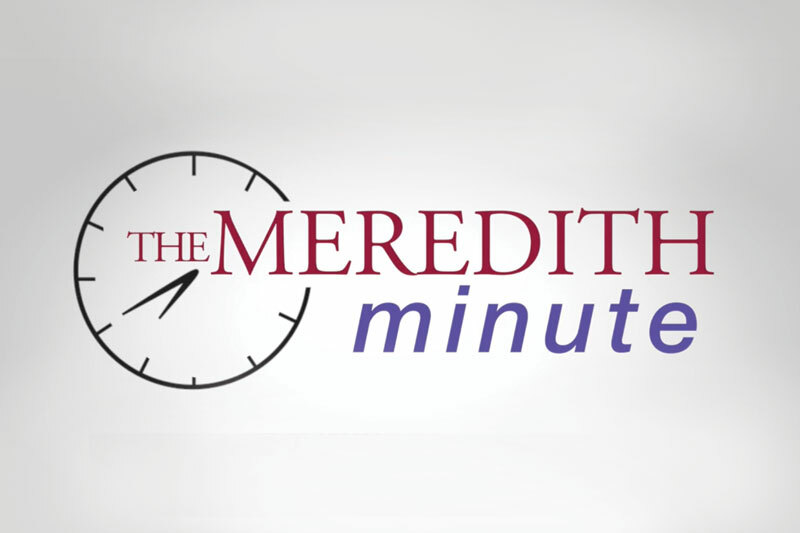 The Meredith Minute is a series of short videos and essays featuring Meredith College faculty explaining a topic within their area of expertise. Every year, a faculty member is chosen to share her or his research. Topics presented have included Shakespeare's Strong Women, sustainable Food Production, Christianity Before and After the Civil War, and the Politics of Hair. 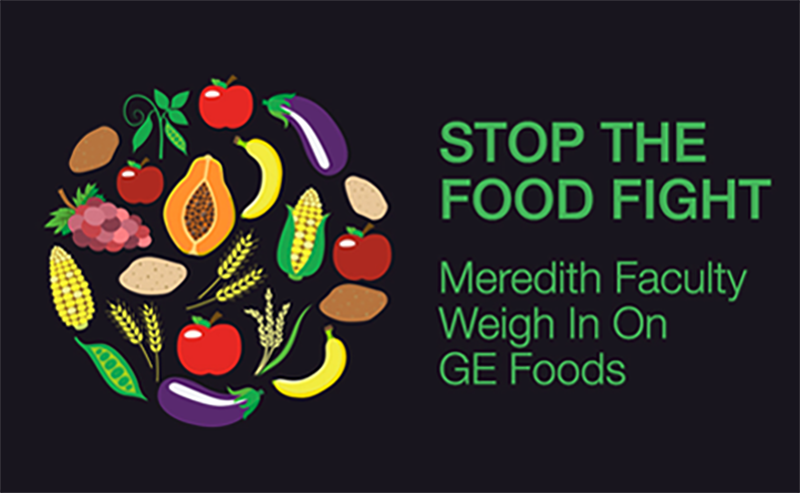 With a proud history of education strong women and guided by out talented faculty, Meredith is fast becoming a leading source of important research on selected women's issues. Explore research on women's issues. 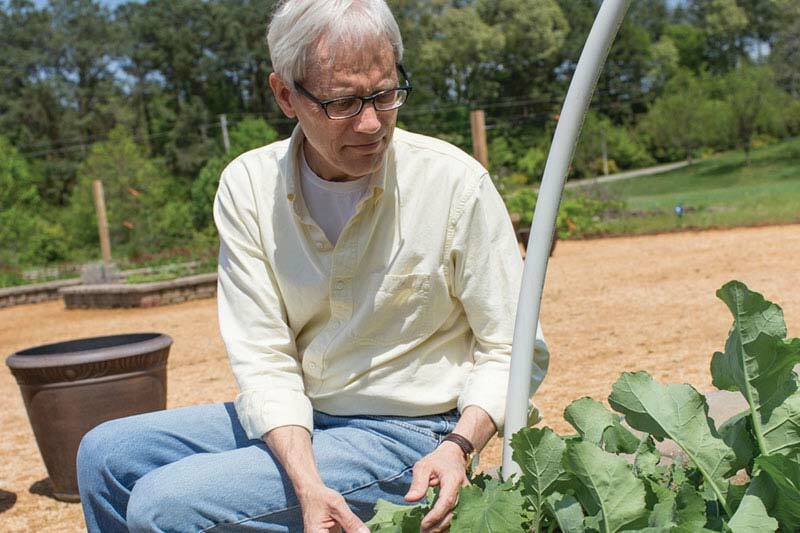 Read about faculty projects highlighted in Meredith Magazine. Sabbaticals allow faculty to explore a new interest, develop a new skill, generate a creative project, or conduct research. 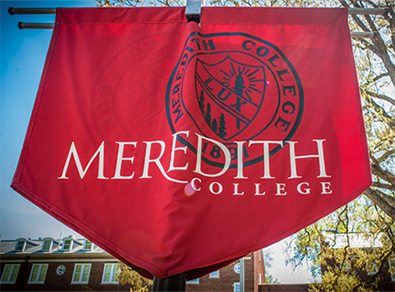 Read about sabbaticals at Meredith.